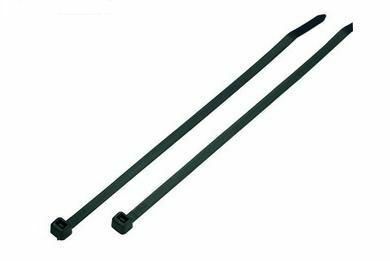 Natural nylon : standard cable ties made from U.L. Approved nylon 6/6. Normal service temperature range :- 10°C to 85°C.